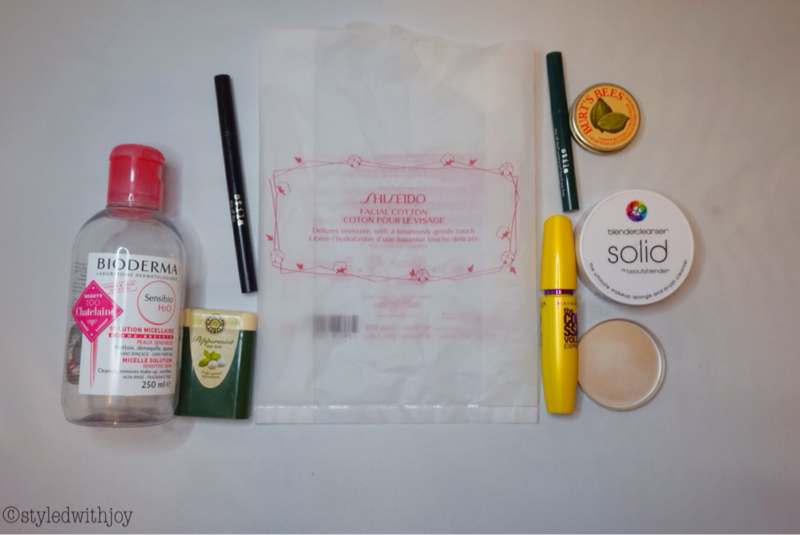 For the month of January, I finished up various products ranging from skincare to makeup. Very proud to be finishing up more makeup products! 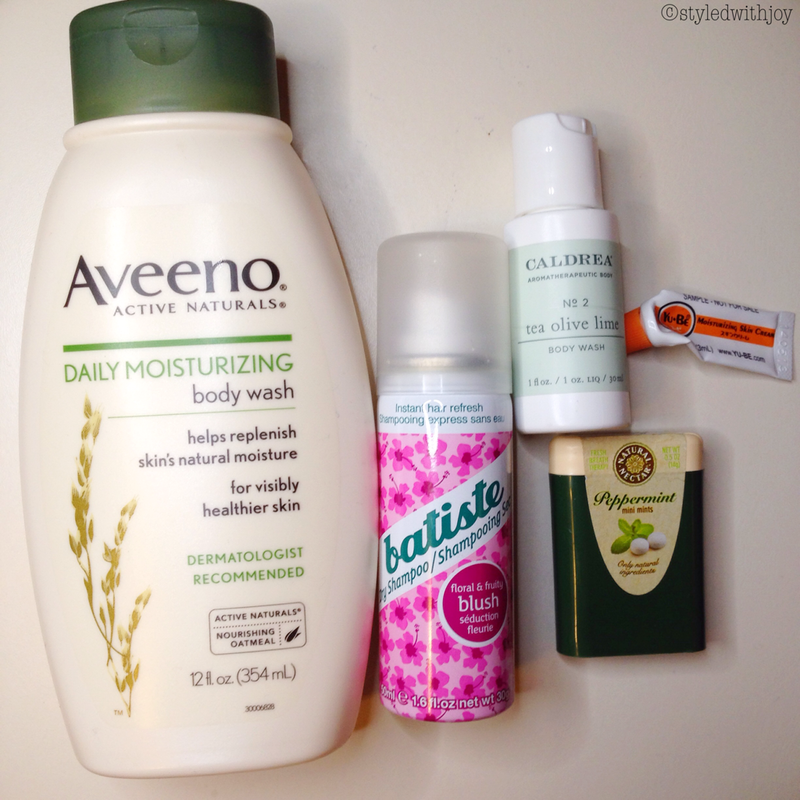 Body/bath products always seem to win at Empties Posts. I also have hair, perfume. 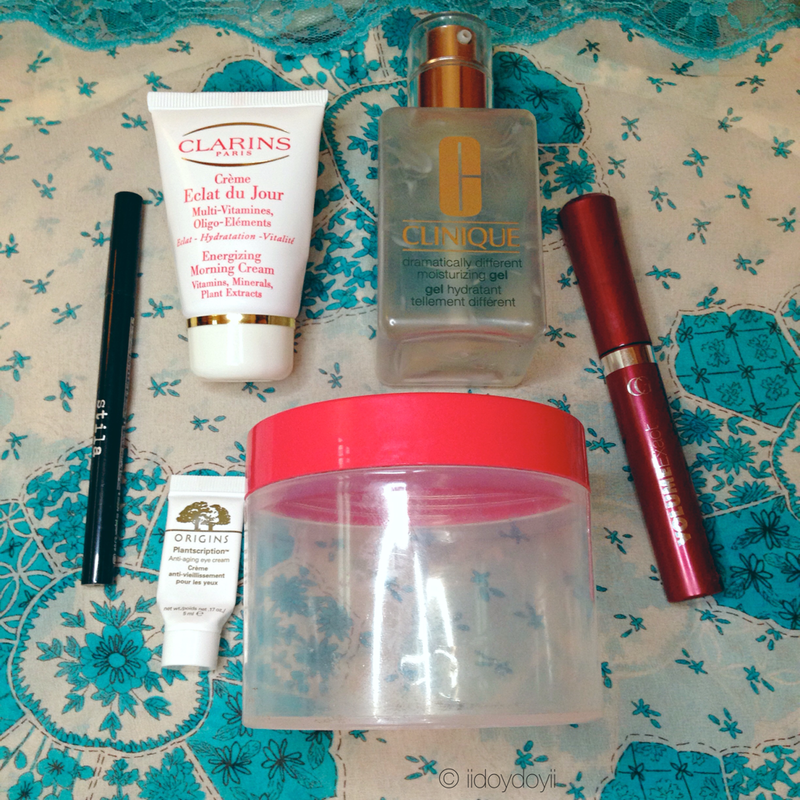 makeup and skincare empties. 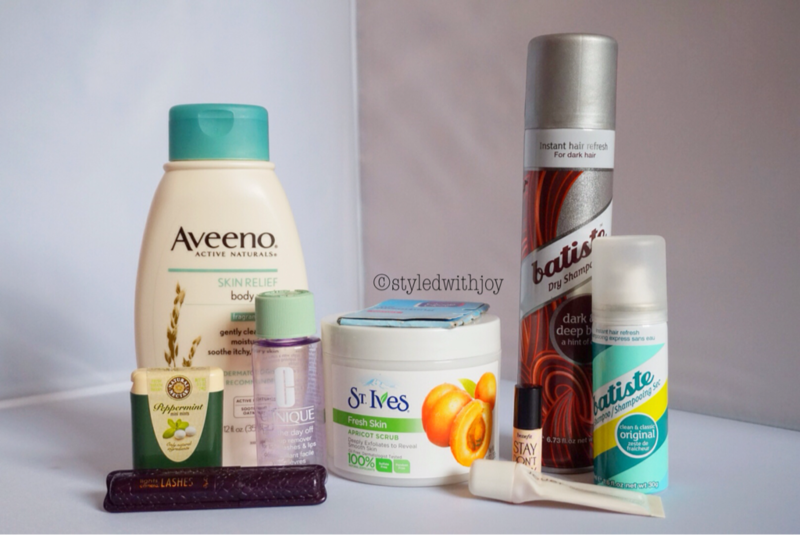 Empties are the best — There’s quite a mix of products in my empties for the month of October. Let’s take a look! 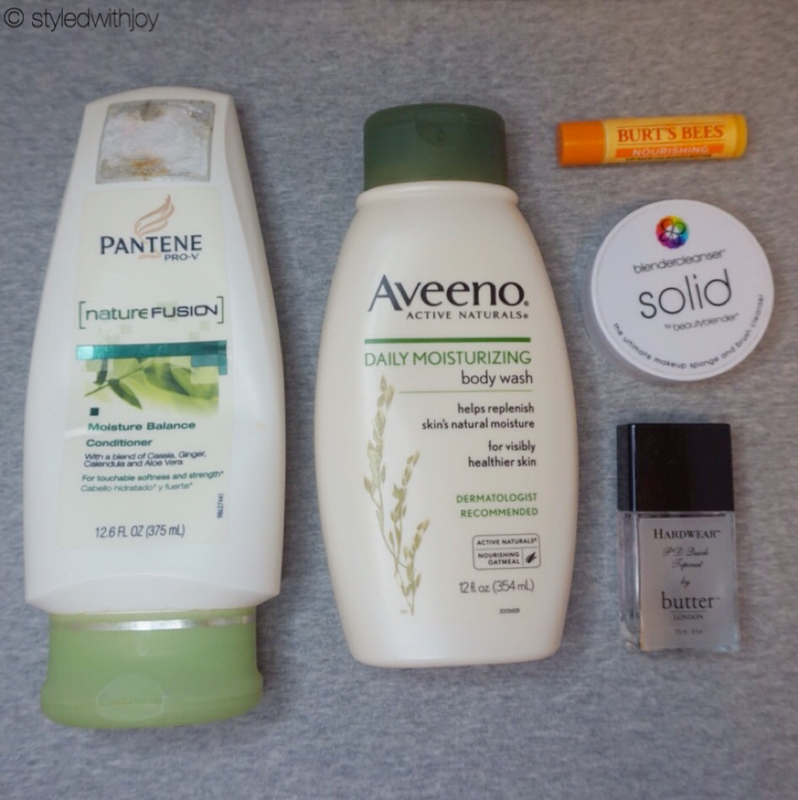 I am so happy that I have a few makeup empties, thanks to my makeup no buy. 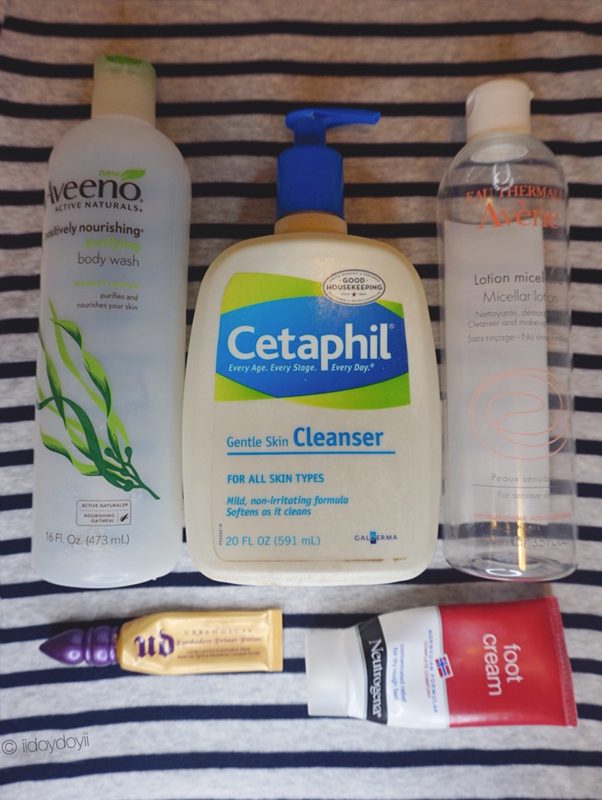 There’s also a little bit of skincare and body care with a grand total of six, seven products in my empties for the month of August.